Cirascan™ is a specially designed imager that captures multiple images from a Ciraplex array, using an astronomy-grade cooled CCD camera with high-end optics. The imager uses a patent pending multiple exposure image acquisition algorithm to produce a high resolution composite image of each chemiluminescent array plate. 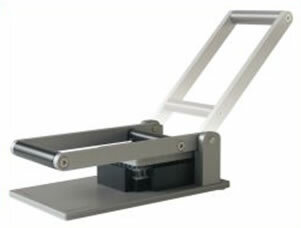 An easy to use interface allows new users to operate Cirascan with minimal training. 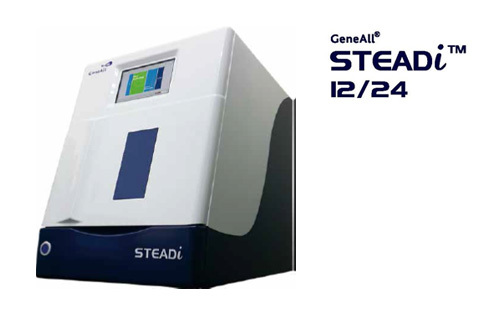 Simply prep samples using familiar ELISA protocols, place the plate into the compact, benchtop imager, and receive fully analyzed results within minutes! 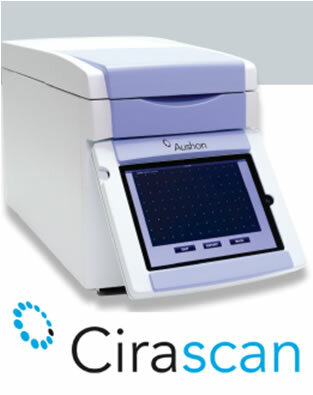 Cirascan™ is designed to capture a series of images, offering an improved broader dynamic range of assay quantification. Rapid imaging (typically <2 minutes per plate) and a fixed-focus setting – so no focus adjustments are required from one image to the next – make it easily shared by multiple users. Plus, automated calculations of image time make the instrument incredibly easy to use. Accuracy: Customized array software locates each spot in the image, measures density values and calculates pg/ml values for unknown samples from standard curves. Spot location and analysis is automatic and rapid. 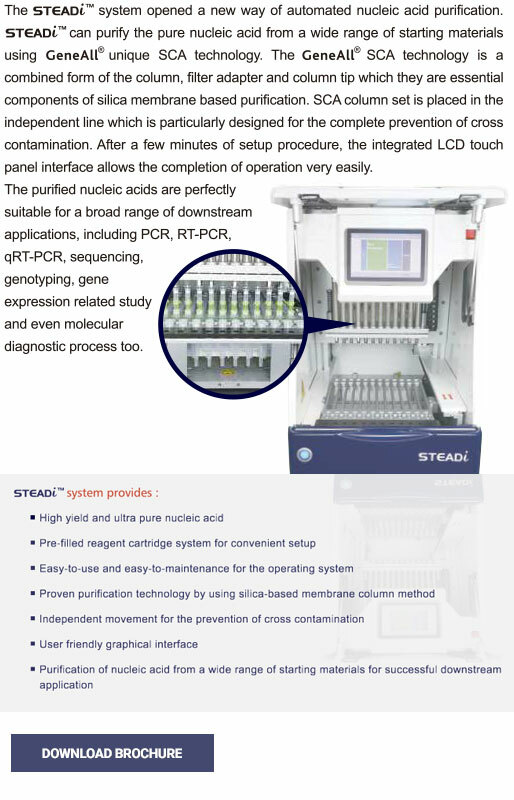 Providing nearly immediate access to measured sample concentrations. roductivity: Image acquisition can take place at the bench, analysis at desk – freeing the imager for other users or to run more plates. 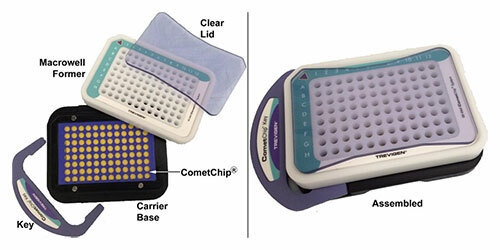 Optimized for use with CometAssay Kits and CometAssay Control Cells. Trevigen's CometAssay® ES Il enables investigators to consistently optimize alkaline and neutral comet assays for highly reproducible results, and to standardize electrophoresis methods between individual users and laboratories. 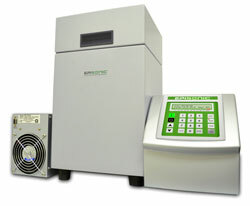 Comet assay results can be variable depending on temperature, distance between electrodes, and buffer height. 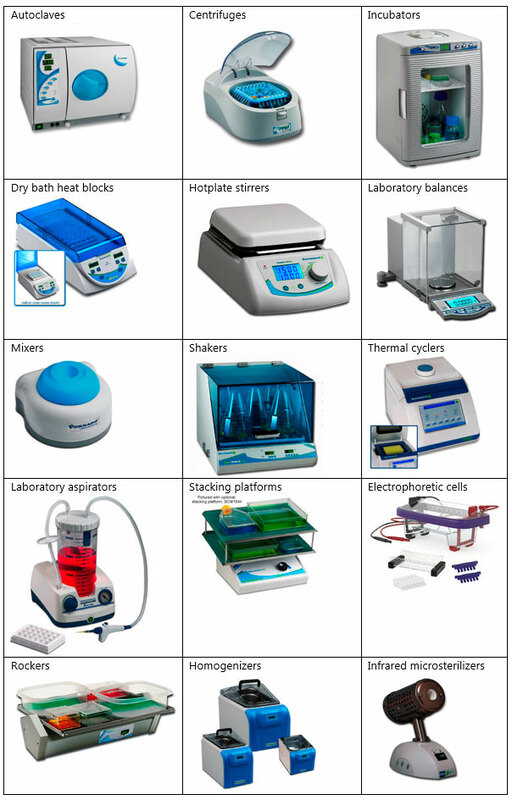 Trevigen has solved these problems by developing a specialized electrophoresis unit. 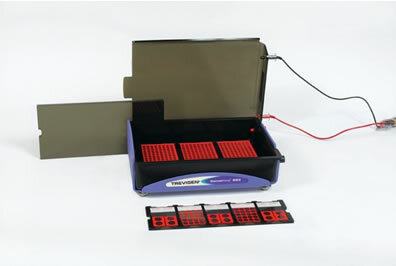 Trevigen’s 96-Well CometChip® System (Figure 1) is a high through-put 96 well platform to treat, electrophorese and measure DNA damage, in one or more cell types, on a single slide using the comet assay. 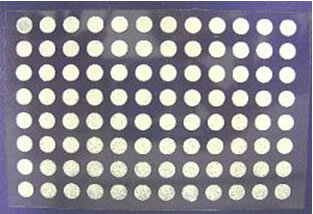 The CometChip® is an array of spatially encoded micropores patterned on agarose. 96 separate macrowells, each containing ~400 micropores, are created by inserting the CometChip® into a magnetically sealable cassette. Cells added to each macrowell are deposited by gravity into the micropores - creating a pattern of non-overlapping cells (Figure 3A, Section IX Data Interpretation). Multiple experimental conditions are performed and evaluated in parallel by the addition of different chemicals to respective wells. Once treatment is complete and the CometChip® removed from the magnetic cassette, an LMAgarose overlay is added to immobilize the cells within the micropores. When performing the Alkaline CometAssay®, the CometChip® is immersed in Lysis Buffer for gentle cellular lysis, followed by Alkaline Solution to unwind and denature the DNA and hydrolyze sites of damage. 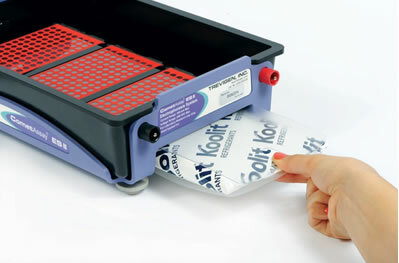 Comets are developed by alkaline electrophoresis using Trevigen’s CometAssay® Electrophoresis System. Subsequent staining with SYBR® Gold, a fluorescent DNA intercalating dye, allows visualization of the comet tail shape for assessment of DNA damage by fluorescence microscopy. The VersaWave is an innovative microvolume spectrophotometer which is an improvement over traditional spectrophotometers and other microvolume spectrophotometers. 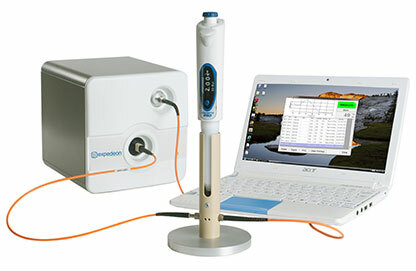 The VersaWave provides the unique ability to analyse samples directly in a pipette tip to allow fast measurement and full sample recovery. This method of sample measurement overcomes many of the issues encountered with other microvolume spectrophotometers, such as the risk of cross contamination, sample evaporation, surface tension effects, and non-fixed pathlength. The VersaWave can also read standard cuvettes and is easily compatible with a number of attachments due to its external optical fibres.